DSG Auto Contracts Ltd (incoroprating Newcar4me.com) has been a partner with HonestJohn since 2003. 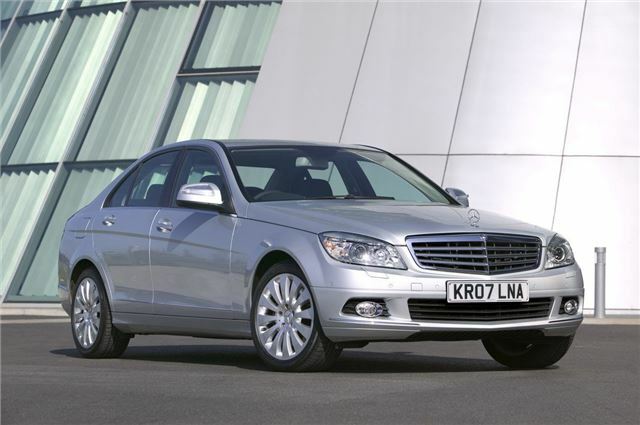 Here are their latest special offers on the Mercedes-Benz C-Class. Contact Hire Offer, based on 3+35 Payments, 10,000 miles per annum.£180 Admin Fee Applies. 12 Months Tax only. If you are looking for something else, then visit the following websites. www.dsgauto.com - Car and van contract hire and finance lease offers. www.newcar4me.com – Discounted new cars, PCP and Hire purchase offers. For more information, please call on 0161 406 3936.